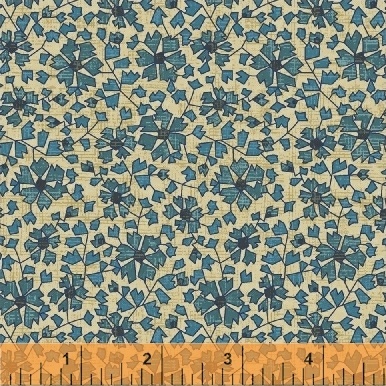 Kashmir by Rosemarie Lavin Designs brings a touch of 1970�s styled Middle Eastern inspired, flair to your home. Bold paisleys, geometric mosaics, medallion prints in shades of cinnabar red, turquoise, and gold and accented by navy and cream. Make beautiful and vivid home d�cor from this collection. 17 Skus. On sale August 2016. Delivery to stores December 2016.